The Cuban dictatorship had scheduled a trial for Sonia Garro Alfonso and Ramón Alejandro Muñoz González for October 21, 2014 and for the third time suspended it. This may have had to do with the mobilization of activists inside and outside of Cuba. Dozens of Ladies in White were arrested to prevent them attending demonstrations in support of Sonia Garro, but the demonstrations went on any way. 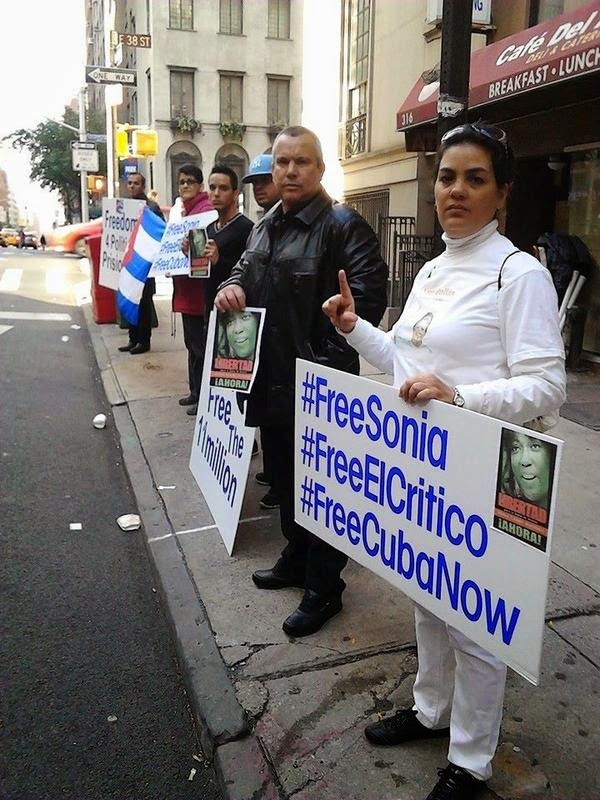 In New York City, Sara Marta Fonseca organized a demonstration outside of the Cuban mission demanding Sonia's release. Lady in White Sonia Garro Alfonso, and her husband, Ramón Alejandro Muñoz González, have been imprisoned since March 18, 2012 when 50 police officers forced their way into their home firing rubber bullets at them and wounding Sonia in the foot with one of the bullets. 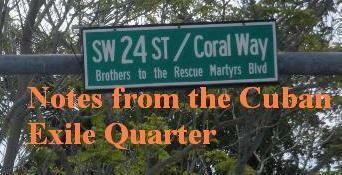 This attack and arrest took place around the time Pope Benedict was visiting Cuba. 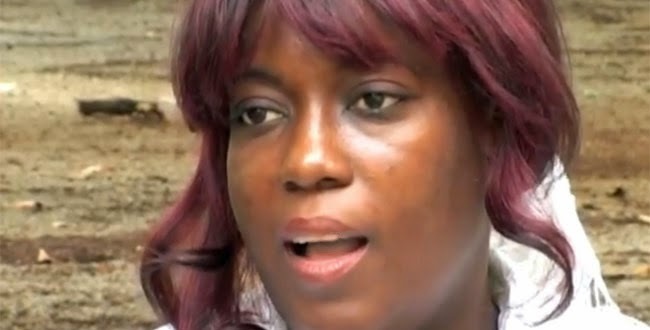 Less than two years earlier while taking part in a march on October 7, 2010 at 23rd Avenue in Havana with a makeshift banner that read: "Down With Racism and Long Live Human Rights" she was detained by police for seven hours and badly beaten. Sonia Garro Alfonso suffered a fracture of the nasal septum and other injuries reported by EFE.